Hello everyone and sorry for my lack of blogging! I had a tummy bug at the beginning of the week but I am feeling right as rain now thankfully! I have a few exciting things to share with you today. I took part in the third round of the Modern She Made Swap and received my lovely secret (not anymore) partner package this morning. A gorgeous sewing machine cover, large scraps! 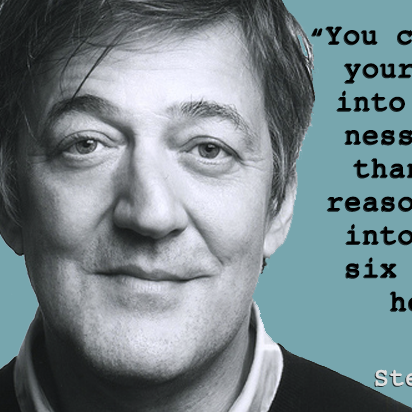 and zippers. No excuses now about not having zippers to try a zippy pouch! 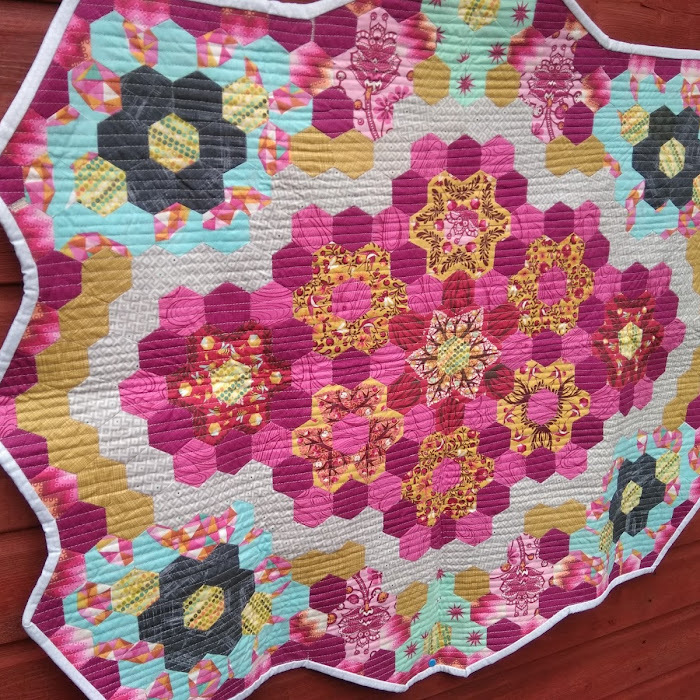 My second piece of exciting news is that I am part of a wonderful new charity bee organised by Lynne from Lily's Quilts. 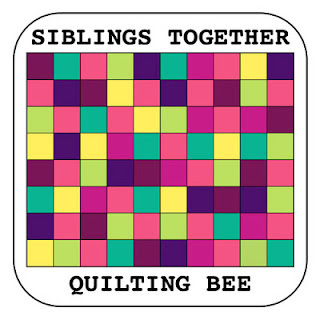 I am sure many of you have heard of Siblings Together and possibly even contributed a quilt or block or two. Last week Lynne put a shout out for anyone who wanted to help so I jumped at the chance to sign up and help. It is such a great cause and you can read more about the background behind this here. I can't wait to get started! Have a lovely weekend everyone and hopefully I will have my completed baby churn dash quilt top to show you in a few days!! Well done Collette - glad you are over your bug.